Hardcover, 6.5 x 10.25 in. / 456 pgs / 800 images. 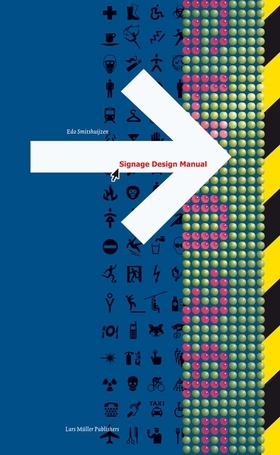 In an entertaining and straightforward way, Edo Smitshuijzen’s Signage Design Manual leads the reader step by step through the individual phases of signal design. More than nine hundred illustrations guide him or her through this demanding process. Both in-depth and comprehensive, this book is a unique publication. It not only contains information on traditional methods, design questions, and materials, but even touches on future developments, such as navigational aids for mobile devices and other futuristic equipment. 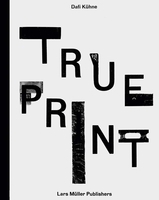 The combination of wide coverage and precise, detailed information makes this book accessible to a broad spectrum of readers, from information and graphic designers to design students and professionals of every stripe who are involved with signal design on any level. With the publication of Smitshuijzen’s Signage Design Manual, the canon of signaletics finally has its own engaged textbook. FORMAT: Hbk, 6.5 x 10.25 in. / 456 pgs / 800 images.